Despod's photo and comment blog. : Angry Bird. 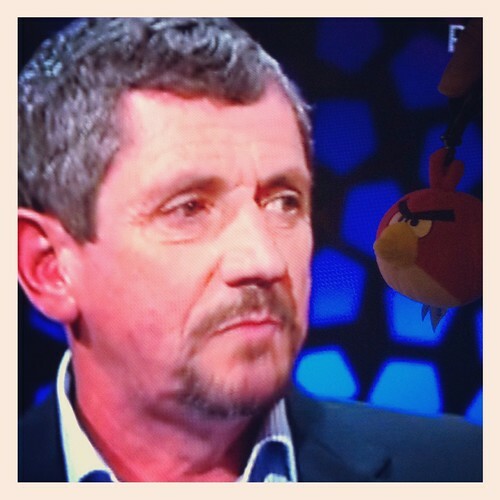 (On the Late Late). Angry Bird. (On the Late Late). Angry Bird. (On the Late Late)., a photo by despod on Flickr. Posted by Des at 10/08/2012 03:56:00 p.m.
Stairway to doorway to ..? Turret staircase in the Crawford Gallery, Cork.